12 year old Molly Smith asked if she could raise some money for children in need as she was unable to training due to a knee injury. 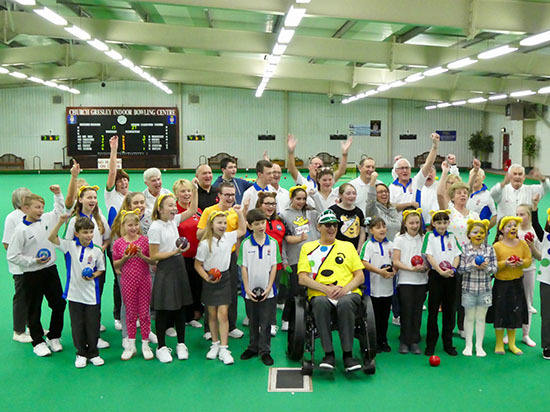 Molly wanted to run a bowls competition on her birthday and hoped to raise £50. Well what a 13th birthday, the BBC turned up to film the event which was a game Juniors v Adults. 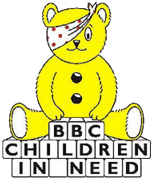 The night was well supported and a great success Molly beat her £50 target and raised £506 for children in need.